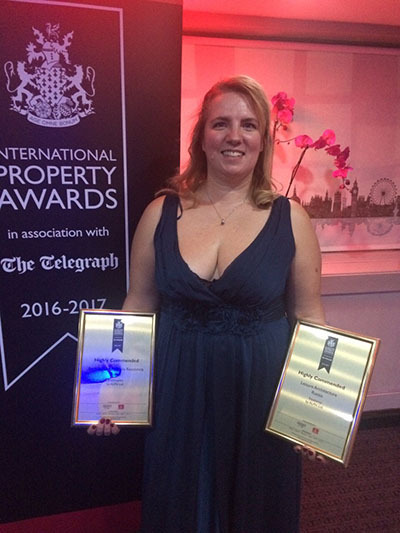 International Award International Property Awards 20162017. Company ALPN Ltd. ("Architectural Laboratory Polina Nozdracheva") was awarded the prestigious International Award International Property Awards 2016/2017. in London: Residential Quarter townhouses «Brickripples» in Krasnoarmeysk and Equestrian sports complex «Equitorus» in the Pushkin district, Moscow region. categories: Architecture Multiple Residence Russia - «Brickripples» and Leisure Architecture Russia - «Equitorus»). masonry, which is a characteristic of the facades of that time, is reproduced successfully with the yellow brick "ripple" uniformly covering the dark brown walls of the modern buildings. The conceptual solution of facades - "the trees foliage on the wind", here comes two-color masonry, which creates the effect of randomness along the long facades of the objects and the rigor, which is a characteristic of the trunks of trees at the end of the walls. Equestrian sports complex “Equitorus” – it’s a complex approach in forming urban concept, which, in one project it was necessary to solve three problems simultaneously: functional, ecological and cultural identity issue. Separate buildings of the complex, picturesquely scattered on the territory in the type of irregular layout of the Russian manor, in fact, clearly fit into the rigid scheme of functional zoning. The idea to give emotionally saturated images to a purely utilitarian object is realized through the use of two-colored roofing and rhythmically organized geometric facade decor. The object is perceived contrast to the natural surroundings and structuring monotonous landscape, assigns it the role of the natural background. It seems as if someone spread a colorful homespun mat on the ground. The huge glass planes work in contrast, emphasizing the arches on the ends of the facades and bind the interior with the exterior in a single unit. The International Property Awards, part of which is the European Property Awards, is considered a recognized authority in the field of evaluation of the achievements of professionals, the largest and one of the most prestigious in the field of property for 25 years. The jury, composed of 70 independent experts, under the chairmanship of Lord Caithness, Lord Best, Lord Liverpool and Lord Thurso (members of the House of Lords of the British Parliament), considering the latest facilities in real estate, allocate the best of them, which meet modern trends of the development of the world industry of residential and commercial real estate, estimate implemented projects in terms of innovation, originality, environmental sustainability and aesthetic qualities. 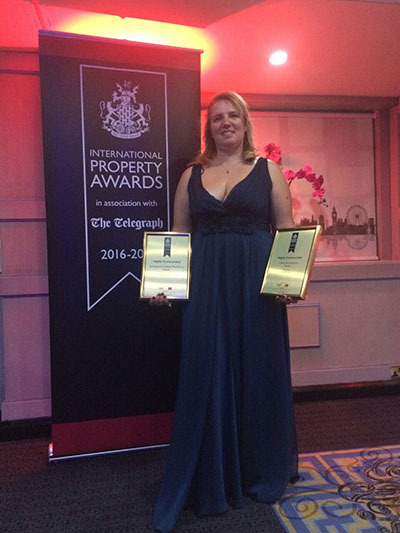 The awards ceremony took place on October 27, 2016 in the City of London, United Kingdom. 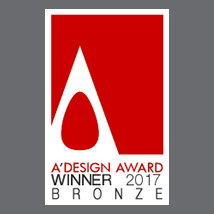 Polina Nozdracheva, the head of and the chief architect of the company ALPN Ltd.
notes that "the very participation and, even more so - an award in such a prestigious international competition for the company. It is a confirmation of professionalism and a sign of quality of our works, it’s a great achievement and a significant step forward for the whole team. While designing different projects in scale and in functional purpose, we always strive to perform our work in a high professional and international level. At the same time, we consider the precious resources of cost and time, and refer to the obligations to our customers with a great deal of respect." We are pleased to congratulate our customers with a high estimate of our projects! Congratulations to the authors of the projects and the entire team of professionals working on the implementation of those objects and the presentation of the competition with international recognition of the work!